It was announced on Thursday that, by next year, individuals with opioid use disorder in Philadelphia will be able to access medication-assisted treatment (MAT) through any of the 80 residential drug treatment programs under contract with the city. While some form of MAT has been available at most treatment facilities — about 65 percent to date — the city's Behavioral Health Department has issued, and will enforce, a contract mandate to achieve 100 percent MAT availability by January 2020. Residential programs that do not offer MAT by the beginning of next year will not have their provider agreement renewed, officials said. Medication-assisted treatment is the most effective treatment available for stabilizing an individual experiencing opioid withdrawal, according to Behavioral Health Commissioner David T. Jones. By curbing cravings and preventing relapse, "It’s helping us keep more people with opioid use disorder alive and in long-term sustainable recovery than any other form of treatment,” he said. MAT involves the use of either methadone, buprenorphine or the monthly injection Vivitrol to help treat opioid dependence. The behavioral health department claims the drugs, paired with behavioral therapy and counseling, can reduce mortality rates among individuals with opioid use disorder by more than 50 percent. 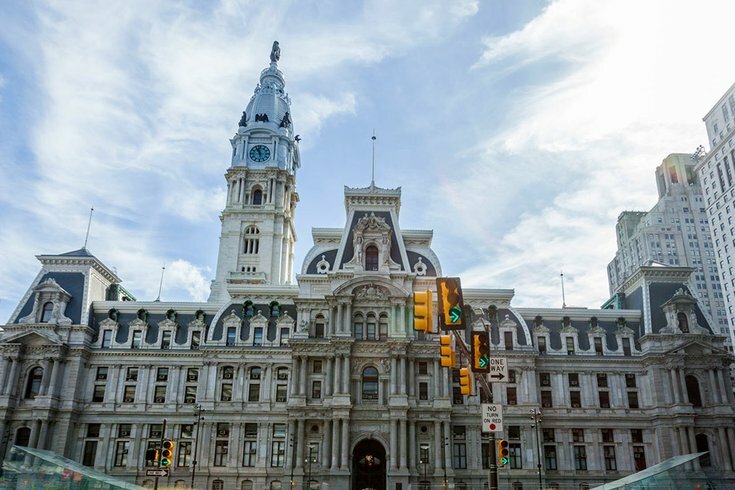 The expansion of MAT access is the “top strategy in fighting back against the opioid crisis, which continues dominating Philadelphia’s spending on treatment for substance use disorder,” the city said in a statement. The behavioral health department also has added 3,000 MAT slots for opioid use disorder patients, bringing total capacity to 12,479 slots. About 23 percent – or 2,900 slots – are currently available: 1,070 for methadone and 1,836 for buprenorphine and Vivitrol.